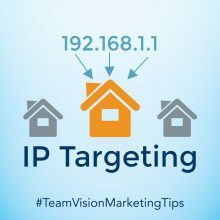 Whether you’re planning to bring a new product to market or increase sales of your existing products and services, Team Vision has the integrated marketing expertise to develop print, radio and television advertising campaigns consistent with your social media, digital marketing and public relations programs. 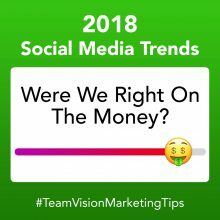 Listen to what one of our key clients has to say about working with Team Vision Marketing on all aspects of his advertising and marketing programs. Branding is a core strength of our agency. 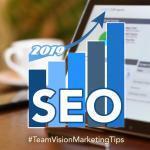 If you’re looking to introduce a new company to the world, or if you just need to revitalize the brand for an existing product or service, Team Vision Marketing is your go-to team. Who you are is far more than just your logo and color palette. It is about your visual identity, your messaging, and every interaction between you and your customers. 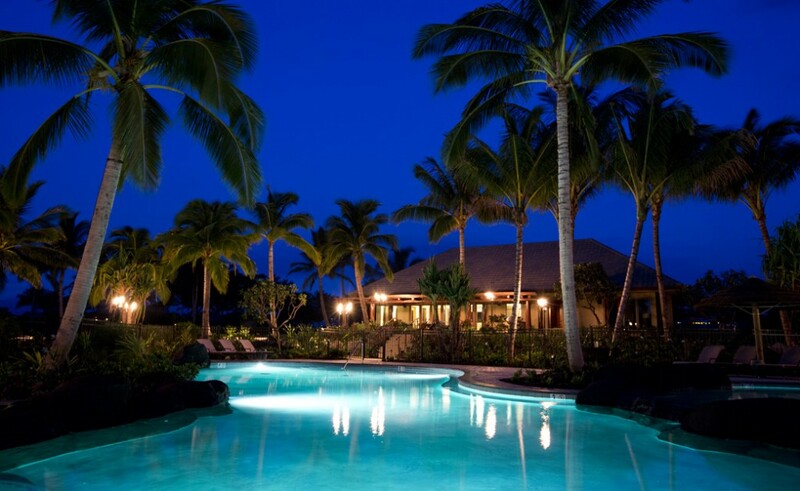 Not only can we help you develop your brand identity, messaging and experience from the ground up, we are the only Hawaii ad agency who has a sister company that specializes in generational communications. 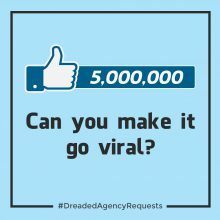 We can help you create brand messaging that will appeal to each specific generational audience in all media you advertise in. This strategy eliminates wasted media dollars and greatly increases conversions. 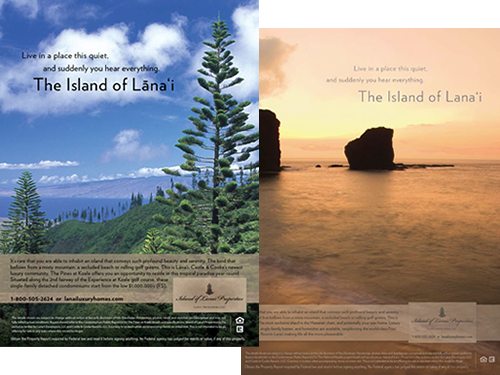 Take a look at the integrated brand campaigns section of our online portfolio to see how we developed brands for major clients like Ke Kailani on the Big Island , Honua Kai Resort & Spa on Maui, 400 Keawe by Castle & Cooke, Wailele Ridge on Maui, and Paradise Cove Luau. 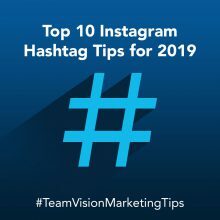 Team Vision Marketing will study the demographic and psychographic profiles of your target market to develop concepts for photography that will appeal to your customers. We will coordinate all aspects of your photo shoot including location scouting, model selections, wardrobe and makeup coordination to ensure high quality photography that will help sell your products and services. 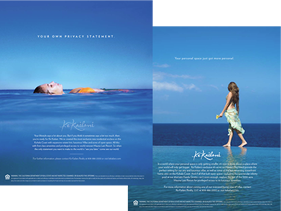 Take a look at the photo shoot examples in our portfolio to get a sense of just how dramatically the image concepts we create can enhance your overall marketing programs.